The NBA and PUMA have today announced a new multiyear partnership that will make the resurgent international sports brand an official marketing partner of the NBA. As PUMA makes its way back into the basketball landscape, the collaboration fosters a relationship that will continue to accelerate the growth of PUMA Hoops within the sport. Through this partnership, PUMA will now be able to feature athletes in their respective NBA uniforms and team logos. Additionally, the brand will be able to curate authentic and original content that will allow better story telling of the company and their athletes, according to today's press release. 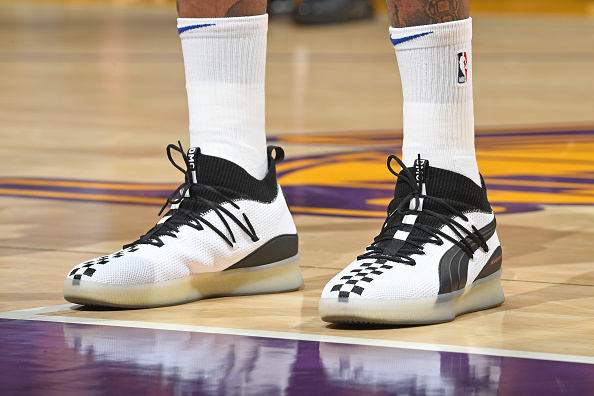 “PUMA played an important part in the early footwear culture of the NBA,” said Dan Rossomondo, NBA Senior Vice President, Media and Business Development.